Headquartered in Mexico City, it’s hard to believe that América Móvil was founded as recently as 2000. The company distributes a vast array of products and services through an extensive list of distributors and retail chains, cornering the Mexican market and with a significant and growing imprint in countries across the Americas. The firm specialises in mobile and software services, internet access, telephony, wireless connectivity and content streaming, and has made great headway in hardware solutions from devices to chargers, headsets and batteries. 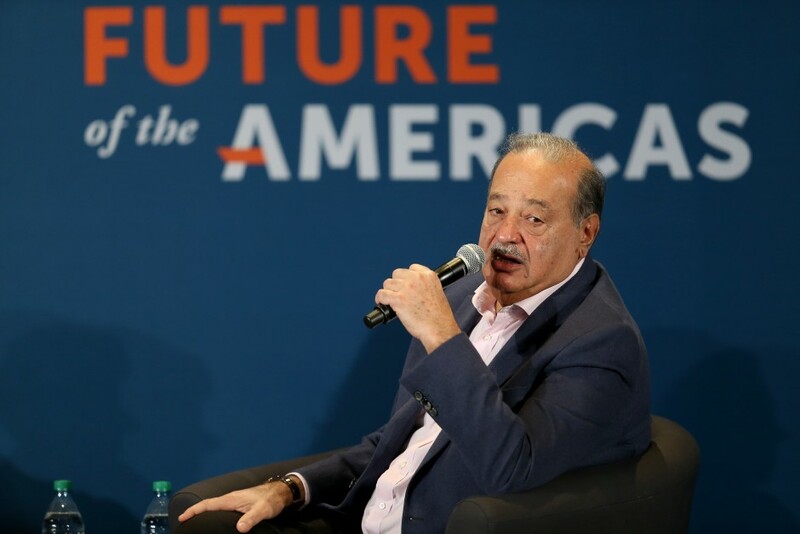 CEO Carlos Slim (pictured) has ensured the company has diversified and matured, leading to ever-increasing profits.